Huge news, guys! We have recently got word that Ohhio Braid — our little Kickstarter project — has become the recipient of the most prestigious award in design. And not one, but two! 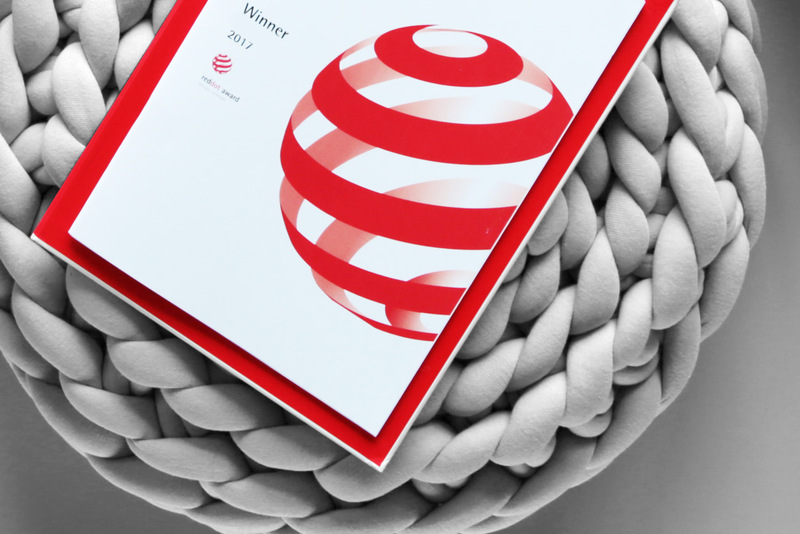 The Red Dot Award is a competition for the best design created in any given year. Thousands of participants sent in their designs for this year’s round, and only 240 of those designs, including Ohhio’s, will be recognized during the official ceremony in October. 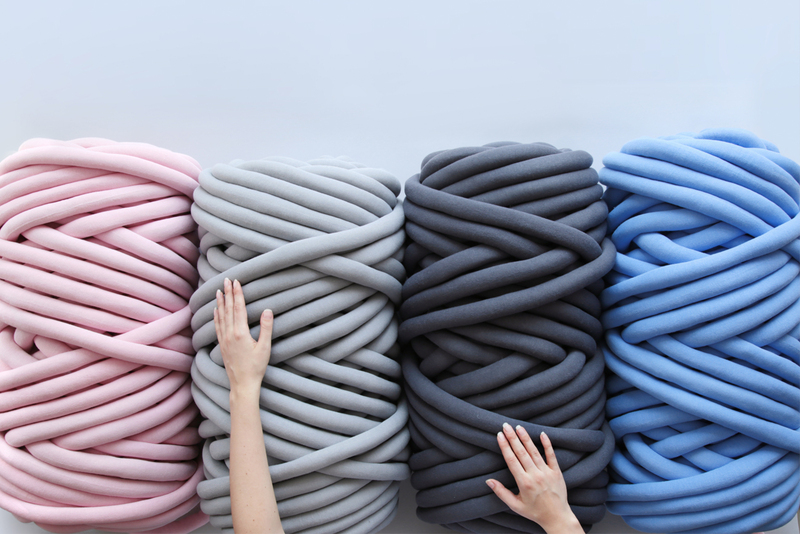 Our first winner is Ohhio Braid, the innovative chunky knitting material that we presented on Kickstarter last year. Ever since it was unveiled, we knew it had the potential to be the next big thing — the response we got spoke for itself. 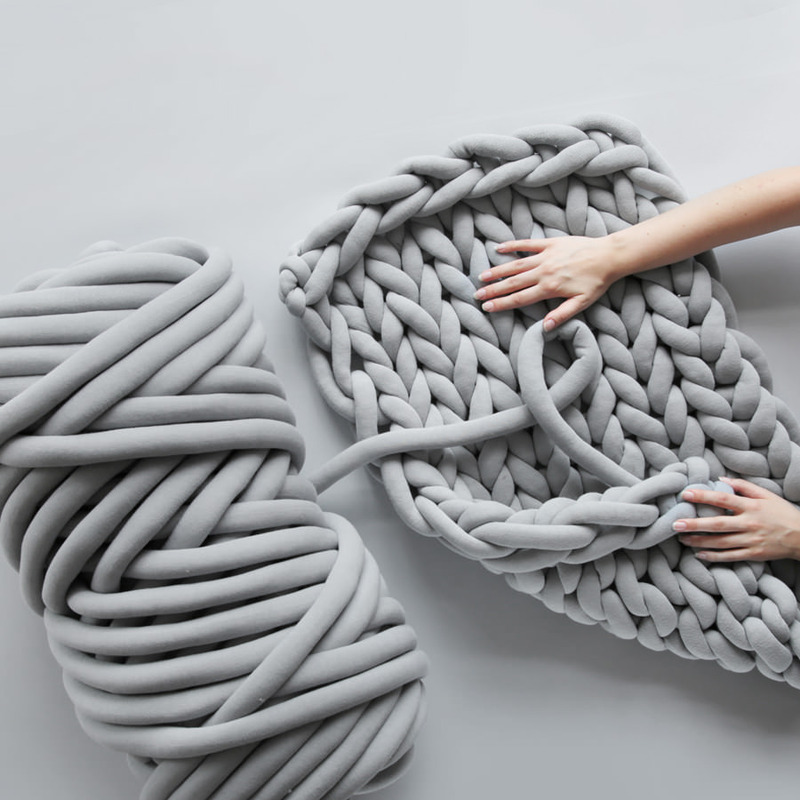 Now that Braid has received the Red Dot Award, and we are reassured once again that this new knitting material, one that allows for new and never-before-existing techniques to be created, is a game changer. 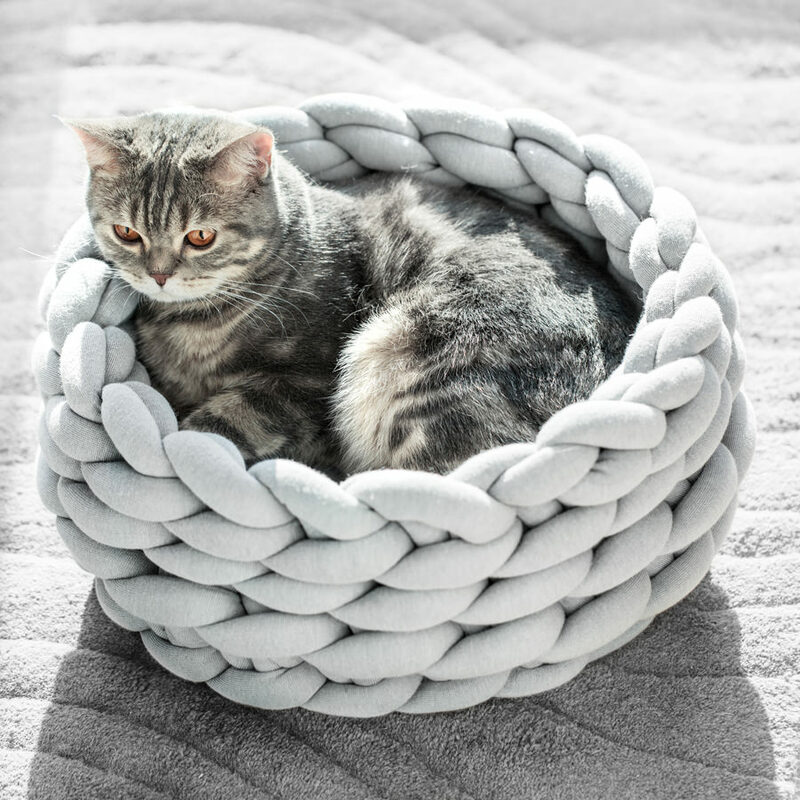 The second designs of ours that won a Red Dot is the Ohhio Braid Pet Bed, a chunky knit basket. We make it using Ohhio Braid and a technique called hand-crocheting, where hands and fingers replace the traditional crocheting hook. This basket’s design allows it to hold its round shape while remaining soft and machine-washable. Better yet, it is robust, and that’s what makes it the perfect home for a pet. When creating Braid, we had in mind something that was versatile and stretchy, but still durable against damage, and something that could clean easily. The final product is all of that and more. Ohhio Braid is a playground for designers and makers of all types, and our goal with it is to put it into the hands of everyone who wants to make something. With Red Dot’s recognition, we can work towards that goal even more confidently. Thank you for all the support you’ve given us during this journey. Starting today, Ohhio Braid is available in our shop. Check it out and join the makers already discovering the magic. Older →How Much Ohhio Braid Do I Need for My DIY Project? How heavy is this after you knit into a blanket (twin size) …..interested for grandsons. Thank you for interest in our products. One blanket in this size weighs 4 kg. i love your youtube vids and love everything you make. Will you begin the business again at some point? Is there anywhere else in the world I can purchase this? We have answered you in private message. Next steps? Just learned about your braid. So sorry I won’t be able to purchase from you. Love the idea of small businesses. Any chance you’ll come back to this product in the future? Everything is possible. But for now we need time and inspiration.